Kentucky Fried Chicken, or KFC as it is now branded, has never been a company afraid of doing strange things to get noticed. It has released songs, comic books, and gadgets like photo printers, USB chargers, and Bluetooth game controllers attached to its take-out packaging. It even recently partnered with Huawei to create a limited edition Enjoy 7 Plus smartphone. However, none of its previous publicity campaigns hold a fried-chicken-scented candle to its most recent entry into the bizarre. Eater reports that the fast food chain has started employing virtual reality to train new employees. On the surface, this might not seem so strange. After all, Walmart announced a couple of months ago that it would be using VR to train its employees by the end of the year. It's the way that it is presented that makes KFC’s VR training so weird. 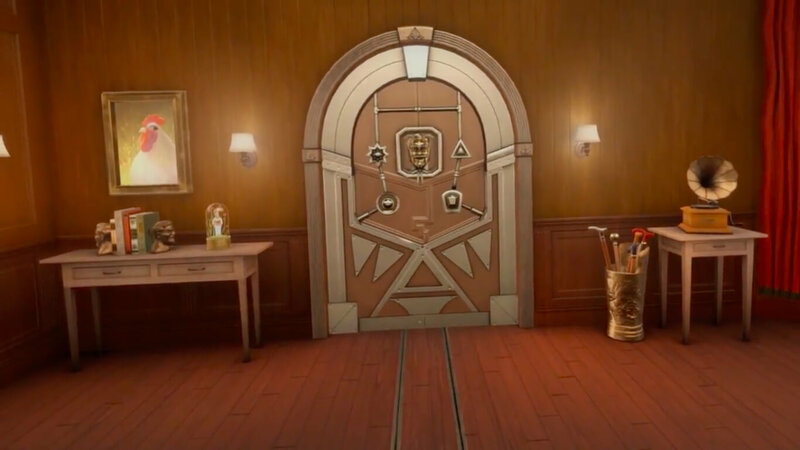 Instead of being like a realistic chicken-cooking simulation, the company has made it into a strange and somewhat creepy room-escape game. It even has an evil-sounding Colonel Sanders voice coaxing you through the program the entire time. "This game will teach you how to make my Original Recipe chicken … the hard way," the demonic Colonel exclaims between fits of coughing. "Until you learn how to make my chicken right, you will not be allowed to leave!" The game then has you running through the five steps of cooking KFC chicken – inspecting, rinsing, breading, racking, and frying. The whole in-game process only takes about five minutes to finish, and expediency is apparently the reason the chicken franchise is moving to the VR training method. According to a KFC press release, the simulation does in 10 minutes what hands-on training needs 25 minutes to complete. The training game was developed using the Oculus Rift and as you would expect, is not publicly available. The video walkthrough above, which was clearly performed by an A+ chicken cooking expert, is probably your only chance to see the trainer in action. Well, unless you are looking for a job frying chicken.